The Signature Masterpiece Collection features strikingly beautiful high quality hand woven rugs in traditional and transitional design. 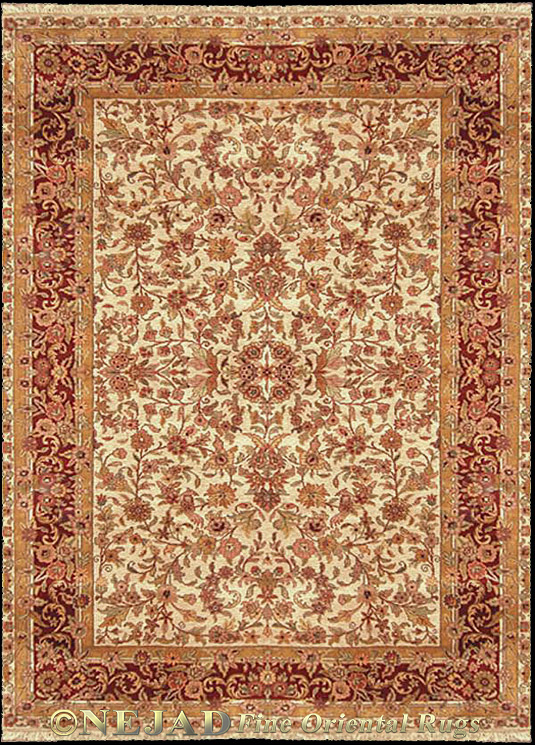 Each rug is masterfully hand made, knot by knot, using superior quality New Zealand Semi-worsted Wool and the best rug dyes available. These high fashion designer rugs can transform any living space into a fabulously inspired interior.